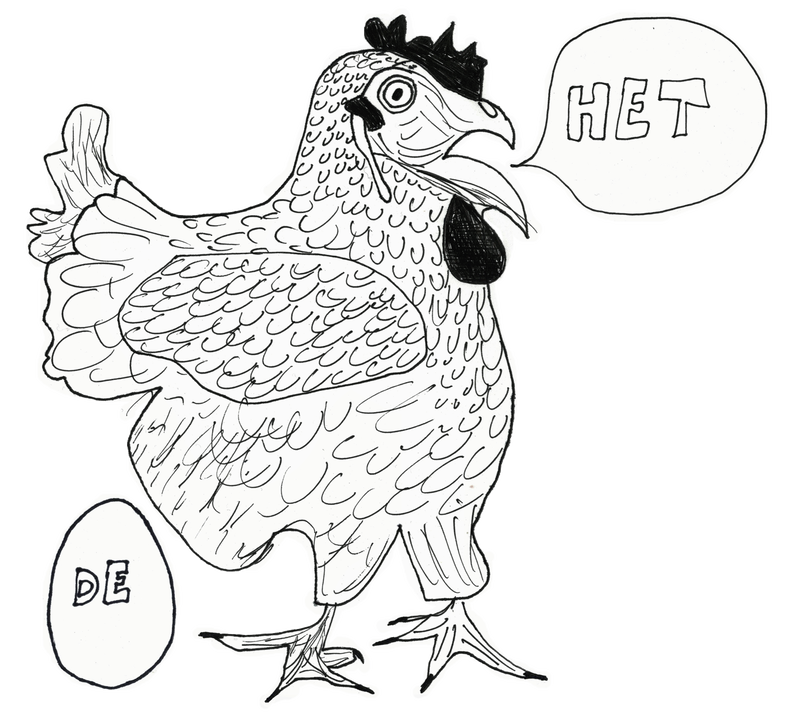 Coming saturday marks the inaugural edition of Zwerm’s new concert series “Het Kip & De Ei! Het Kip & De Ei is series of double bills, in which artists coming from very different backgrounds share the stage. The focus is on the music, ‘ear above eye’, no distracting fancy visuals, but a simpel informal setting where the musicians are close to the audience. A perfect fit for the musicians of Zwerm, who took the initiative to launch Het Kip & De Ei. They will curate its concert calendar following their artistic incentive of curiosity and a yearn for surprise. This first edition will feature Belgian cellist Benjamin Glorieux playing 2 of the famous Bach cello suites as well as Berliner electro-veteran Felix Kubin, who will present his “Mineralorchester”. All concerts take place at Madam Fortuna, Sergeyselstraat 20 in Antwerp (walking distance from Antwerpen Centraal). Het Kip & De Ei is a project of Zwerm, in collaboration with Madam Fortuna & ChampdAction, with the support of the Flemish Government.